This list is designed for those people who may be coming to the Phoenix area and want to find a hotel within walking distance of a Valley Metro Light Rail station. In this way, people arriving at the airport could take the connecting shuttle to the light rail station, and use light rail to get to their hotel. There are many other major points of interests, such as museums, bars and shopping, along the light rail route. You can see a map of those points of interest here. Now, a word about these hotels. The Phoenix, Tempe and Mesa hotels I have included here are within half a mile of a Light Rail station. These are usually rated as better than average in quality. Cheaper hotels can be found, but remember -- if the price seems too good to be true you might not want to stay there. In general, you will find that smaller hotels on East or West Van Buren, near ASU and near the airport might be less than desirable. That's not true of all, of course, but true of many. In those neighborhoods, I'd stick to the known brands of hotels. Also, if you are willing to walk farther than half a mile from your hotel to Light Rail you'll have more options. In this case, please remember that between May and September walking a mile back and forth from a light rail station to your hotel can be very unpleasant due to high temperatures. A one-mile walk in 110°F can easily result in heat-related illness. Check guest reviews and prices for Aloft Phoenix Airport on TripAdvisor. Check guest reviews and prices for Crowne Plaza Phoenix Airport on TripAdvisor. Check guest reviews and prices for DoubleTree Suites on TripAdvisor. Check guest reviews and prices for Fairfield Inn & Suites on TripAdvisor. Check guest reviews and prices for FOUND:RE Phoenix on TripAdvisor. Check guest reviews and prices for Hampton Inn Phoenix Airport North on TripAdvisor. Check guest reviews and prices for Hilton Garden Inn on TripAdvisor. Check guest reviews and prices for Hilton Suites Phoenix on TripAdvisor. Check guest reviews and prices for Hilton Garden Inn Phoenix Airport North on TripAdvisor. Check guest reviews and prices for Hotel 502 on TripAdvisor. 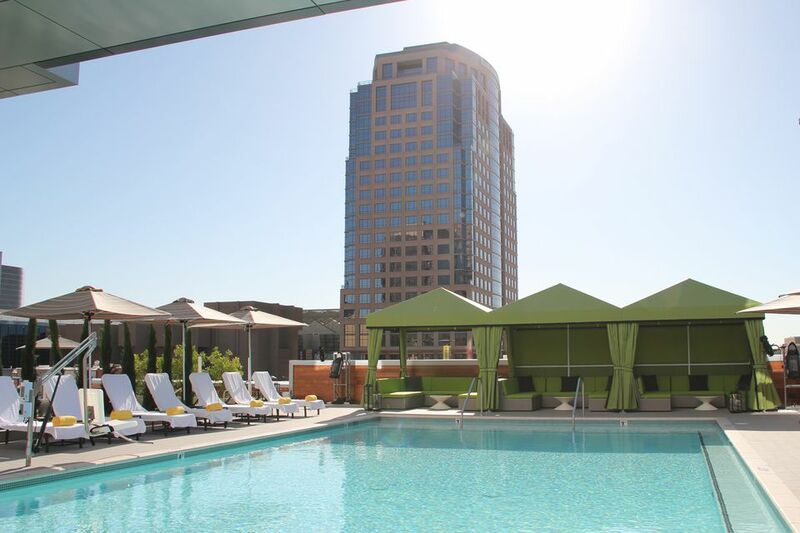 Check guest reviews and prices for Hotel Palomar Phoenix on TripAdvisor. Check guest reviews and prices for Hotel San Carlos on TripAdvisor. Check guest reviews and prices for Howard Johnson Airport Downtown on TripAdvisor. Check guest reviews and prices for Hyatt Regency Phoenix on TripAdvisor. Check guest reviews and prices for Radisson Hotel-Phoenix Airport North on TripAdvisor. Check guest reviews and prices for Renaissance Phoenix Downtown Hotel on TripAdvisor. Check guest reviews and prices for Rodeway Inn on TripAdvisor. Check guest reviews and prices for Sheraton Grand Phoenix on TripAdvisor. Check guest reviews and prices for Westin Phoenix Downtown on TripAdvisor. Check guest reviews and prices for Wyndham Garden Phoenix Midtown on TripAdvisor. Check guest reviews and prices for Courtyard Tempe on TripAdvisor. Check guest reviews and prices for Holiday Inn Express & Suites at ASU on TripAdvisor. Check guest reviews and prices for Motel 6 on TripAdvisor. Check guest reviews and prices for Residence Inn Tempe Downtown/University on TripAdvisor. Check guest reviews and prices for Tempe Mission Palms on TripAdvisor. Check guest reviews and prices for American Executive Inn on TripAdvisor. Check guest reviews and prices for Baymont Inn & Suites Mesa on TripAdvisor. Check guest reviews and prices for Knights Inn Mesa on TripAdvisor. Check guest reviews and prices for Mesa Mezona Inn on TripAdvisor. Check guest reviews and prices for Mesa Travelodge on TripAdvisor. Check guest reviews and prices for Phoenix-Mesa Marriott on TripAdvisor. If you will be leaving the immediate area of Light Rail during your visit, a taxi might be the best bet if you are just going somewhere once or twice, like Scottsdale or Glendale. Keep in mind that it is rare here that you are able to just stand on a city street and hail a cab. This isn't Times Square! It is more likely that you'll have to arrange for a cab or ride share service in advance. If you'll be doing some traveling around the Greater Phoenix area, renting a car is advisable.